MOSHI MOSHI NIPPON FESTIVAL 2018 in SHIBUYA will be held on March 24 and 25. 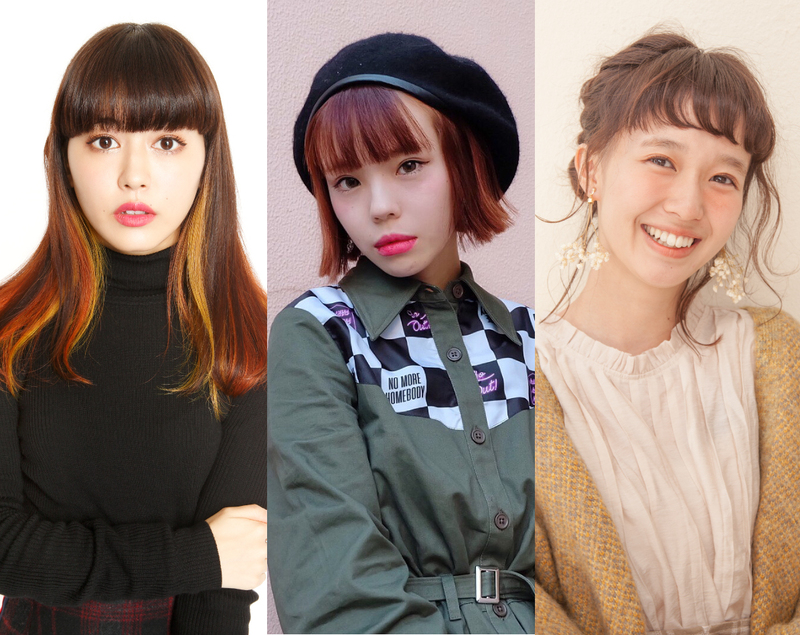 At the event, three popular models – Saki Shibata, Ayumi Seto and Yuri Suganuma – will work as tour guides at the festival to hold official tours for attendees! Let’s take a close look at each of their tours and what you can look forward to. After watching the stage performances where Yuri Suganuma will appear you will participate in a workshop with her. You’ll be making a swag, which is a popular stylish wall decoration. A range of flowers will be provided, so pick your favourite and get hands-on in designing your own original swag. After it’s complete, the tour will conclude with a commemorative photo together. You will participate in a workshop organized by “Aymmy in the batty girls,” an apparel brand for which Ayumi Seto works as the Director. After the workshop, you will join Ayumi Seto and go to the “Aymmy in the batty girls” store where she will showcase recommended spring items and outfit coordinates. 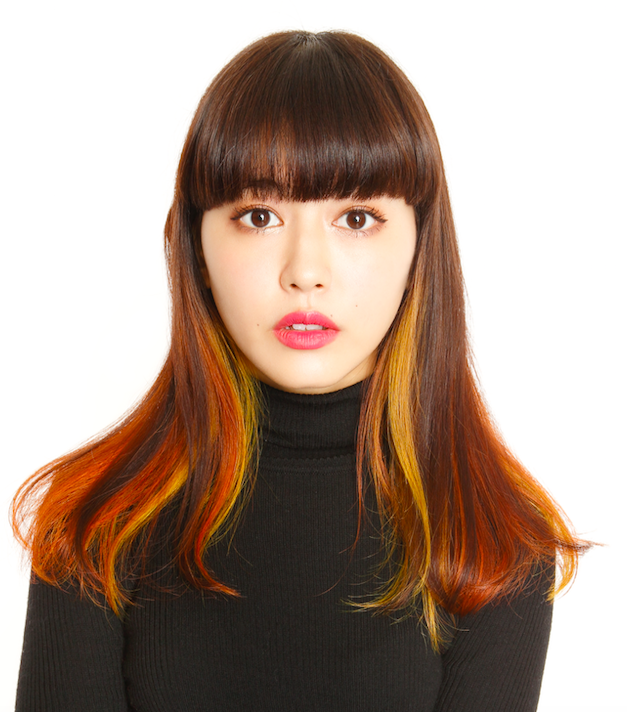 Saki Shibata will take on the role of a tour guide and show you around the Shibuya and Harajuku area! 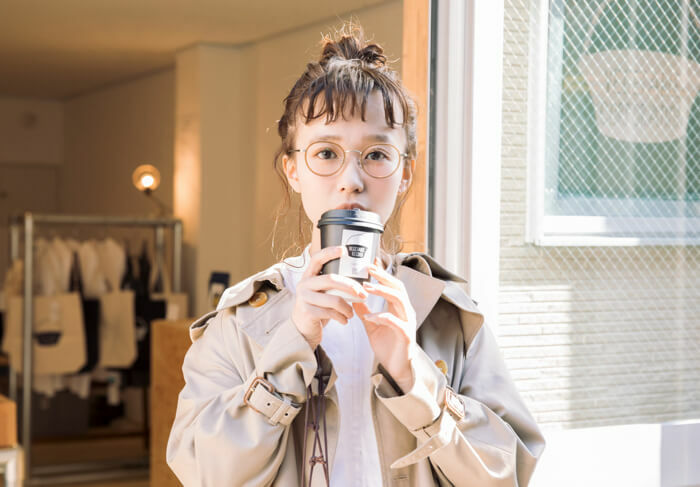 This special one-off tour will take you to spots in Shibuya and Harajuku that Saki visits often. You’ll also dress up in a kimono and pray at a shrine and more. The tour will take place on the 24th and 25th. The prices and schedules differ for each day so be sure read the details carefully. 16:00 Finish at SHIBUYA CAST. To sign up for the tours, head to the Airbnb website and select the time and date. Please note that once all spaces have been filled the application window will close. The application pages for each tour are different. Links and information will be posted on the MOSHI MOSHI NIPPON Twitter page, so be sure to follow us. *Please note that payments can be made by card only.